The era of kid’s movies is dead. Quality and consistency don’t matter when you can slap together Stanley Tucci and Will Arnett, or at least that’s what Show Dogs wants us to believe. Director Raja Gosnell’s putrid outing shows us that the market for kid‘s movies is just what I’d expected Illumination Studios to turn it into. A schlocky, messy and undesirable product that’ll entertain nobody for as long as it sticks around. Will Arnett leads us into the hellhole that is Show Dogs, with a resoundingly horrific performance. That’s if you could call it a performance. Leaning more towards time wasted boredom than acting, Arnett stumbles his way through as many scenes as he can without breaking down and crying. I imagine this is one of the movies that many signed on for the paycheck and not much else. Full of celebrity cameos, from RuPaul to Shaquille O’Neal, Ludacris to Jordin Sparks. All names you’ll have probably heard, but not know what they really do to reserve their place as a celebrity. 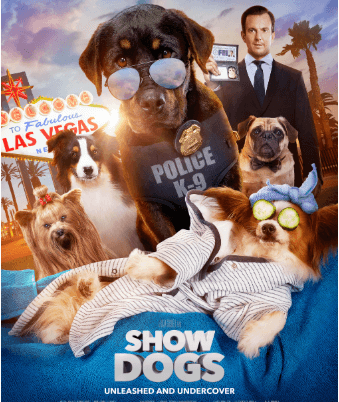 Aside from this can-can of wannabe celebrities and a presumable hostage style contract for Arnett, Show Dogs has little else going for it. Nothing that would set it out from all the other movies that feature talking animals doing human jobs. Just recently looking at the DVDs that line my wall, I realise I’ve got a lot of dog-themed movies, with Show Dogs leading a pack that includes Marley and Me, A Dog’s Purpose and Cats and Dogs 2: The Revenge of Kitty Galore. All three of those aforementioned movies would be more preferable watches than Show Dogs. Maybe if it weren’t shot like a straight-to-DVD movie this would have a small bit of merit to it. Instead, every camera angle, piece of cinematography and performance feels cheap and hastily placed together. Ludacris voices a bulldog that loves hip hop music and Will Arnett plays his trusty sidekick, an agent named Frank, whose opening scenes see him outsmarted by a police dog in capturing some criminals. It’s never a good sign when your lead is so truly uninteresting that a dog voiced by the rapper Ludacris is more interesting. Yes, the dog likes hip-hop music, how jovial, some real cutting-edge social commentary right there. It’s such an empty and shallow movie, with nothing going for it in any department. So truly frustrating to watch the whole way through without sighing, swearing or sobbing. If you thought Fahrenheit 451 was bad, this is a whole new level. 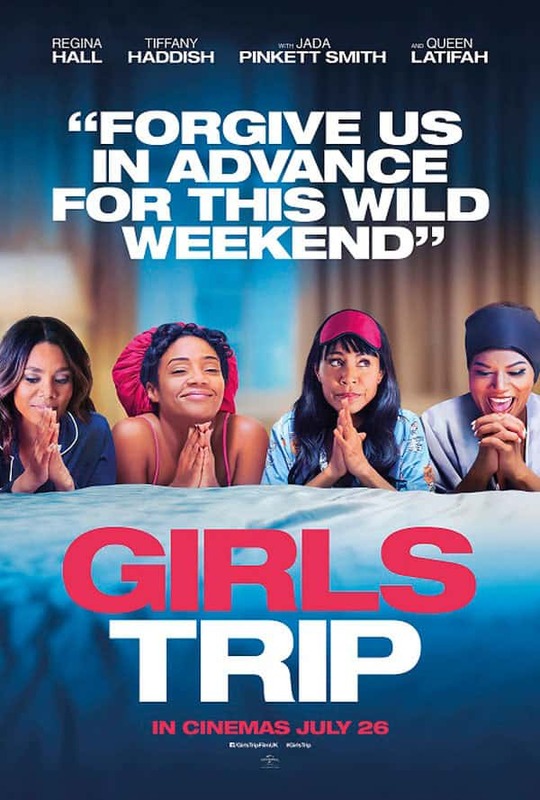 Not so much so bad it’s funny, it’s to the point where it’s just plain unwatchable. Bland, horrible and apparently minorly controversial, there’s no reason to ever think about Show Dogs.